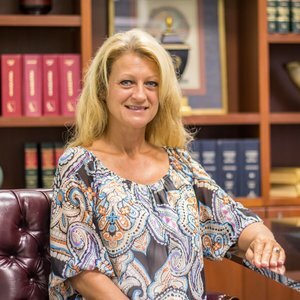 Renee joined the Cearley Law Firm staff in 2003. She handles all of the firm’s business, including accounts payable, client billing, general office management, and bookkeeping. Renee oversees the administrative activities of the firm.